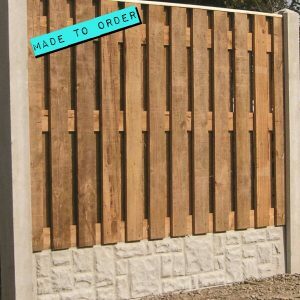 All our sawn timber fence panel sizes are shown as width first and then height. 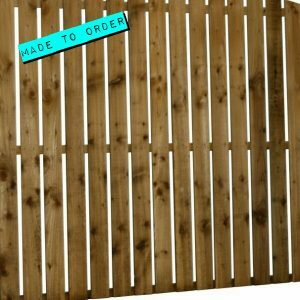 For example 6ft wide x 2ft high. 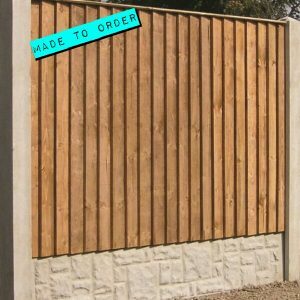 We can offer a made to measure service on most of our fence panels. 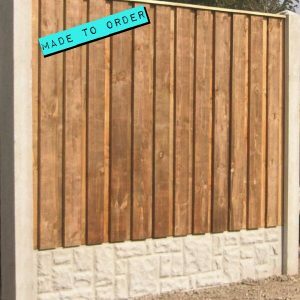 If you don’t see the size of fencing panel you require on our website please just give us a ring with your specifications. 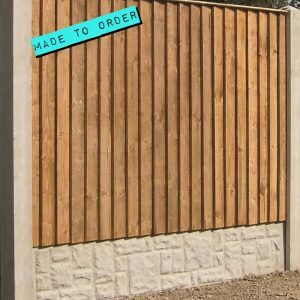 All fence panels are fully pressure treated as standard and prices include VAT. 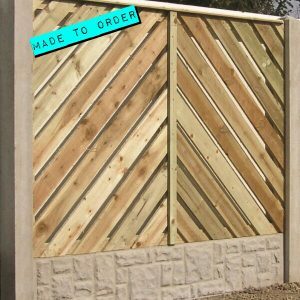 We offer a fence fitting service. 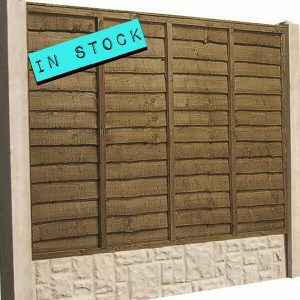 Please ring freephone 0808 155 3710 for more details.